A new report by Green Alliance has found that the UK Government could be creating secondary material markets that may encourage another two million tonnes of plastic to be recycled. 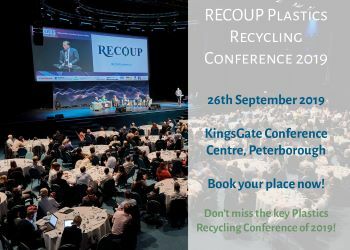 With the UK currently exporting two thirds of plastic collected for recycling, and only recycling 9% domestically, this could provide 71% of the raw material needed by UK plastic packaging manufactures, the organisation said. The report argues that the Government’s focus on recycling targets fails to develop a market for the plastic collected, leading to a waste of valuable resource and pollution problems. A market stabilisation fund to de-risk investment in the market.